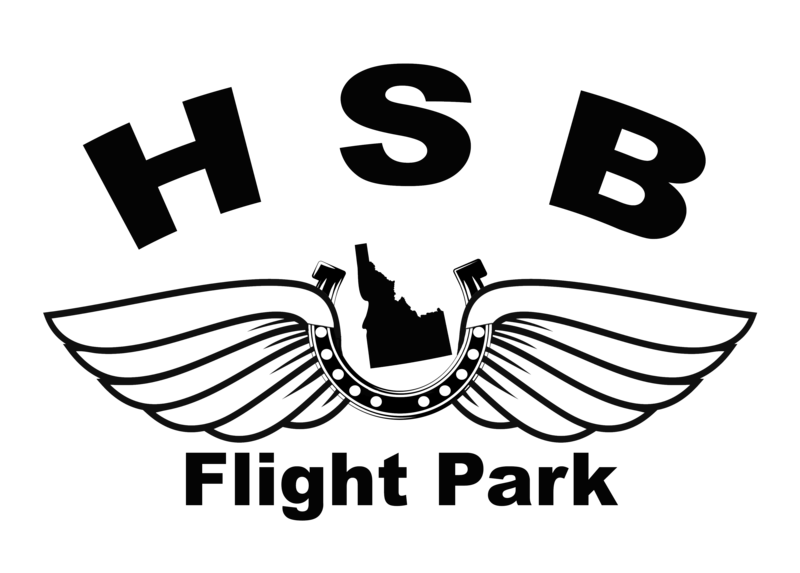 The greatest location in the Northwest to learn to fly! Paragliding, Mini Wings or Speed Flying, we teach it all. Whether you want to improve your skills or are starting from scratch. Our experienced team and community of pilots are here to help! Come get familiar with the equipment and process involved with learning to paraglide! This hands on approach is guaranteed to be a good time. Whether your goal is to fly high, go long or simply float in the sky, our USHPA paragliding instructors will provide safe, fun and professional training. No prerequisite, except the will to fly! For experienced pilots, we offer P3 and P4 progression clinics, instructor apprenticeship training and advanced clinics for Ridge Soaring, XC & Thermal Flying, MinWings and SIV. This package will take you from ground zero, all the way to sky high and P2 certified. This is the way to go if you want to safely and cost effectively learn to fly, on your own and with your friends. Learn more about the different types of piloting below! Whether your goal is to fly high, go long or simply float in the sky, our USHPA paragliding instructors will provide safe, fun and professional training. No prerequisite except the will to fly! For experienced pilots, we offer P3 and P4 progression clinics, instructor apprenticeship training and advanced clinics for Ridge Soaring, XC & Thermal Flying, MinWings and SIV. Click on the button below for more info or to reserve your training. Speedflying is one of the newest and most fun sports in the world. It is the most versatile form of freeflight, period. With our professional USHPA Mini-Wing Instructors, it’s quite simple to learn and this is a suitable option for beginner pilots with some paragliding experience. Looking to swoop, barrel roll or proximity fly? We offer advanced training for experienced pilots from our world class instructors! Click on the link below for more info or to reserve your training.